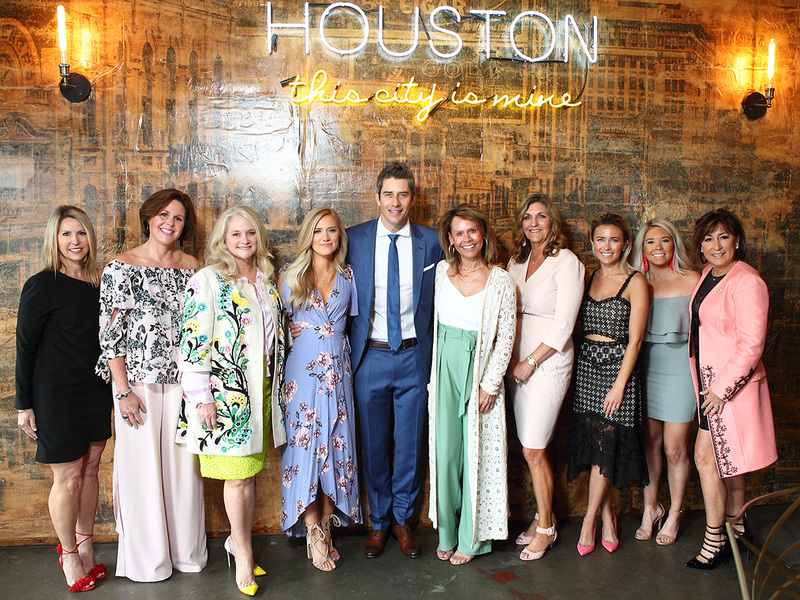 Sky High is hosting the 2019 Ladies Who Brunch fundraising event in Houston, TX to help bring an END to childhood cancer. There will be a VIP pre-party, live and silent auctions, and a special celebrity guest on Sunday, April 7th at Chapman and Kirby. Brunch guests will enjoy an amazing meal and delicious spirits as well. Join us for food, drinks, raffles, and the knowledge that you’re helping to fund research and give care to those fighting pediatric cancer. Brunch seats are sold out. If you would like to be added to the wait list, contact Jamie Sullivan.